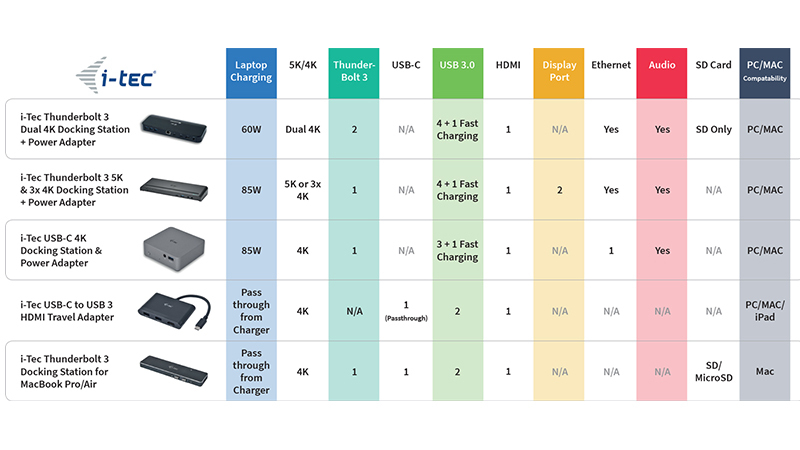 Lease Your i-Tec USB-C 4K Docking Station to Enhance Your Hot Desking Solution. 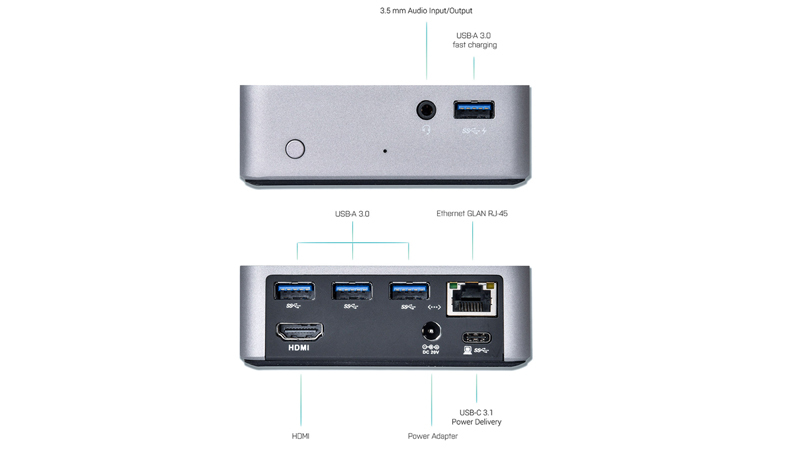 The i-Tec USB 3.0 and USB-C 4K Docking Station utilises all the Display, Ethernet and USB ports you need. 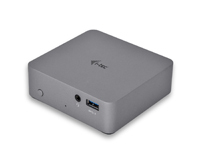 This product supports a single 4K/30Hz resolution and 10/100/1000Mbps Gigabit Ethernet making it perfect to combine with your laptop for your mobile workstation or hot desk. 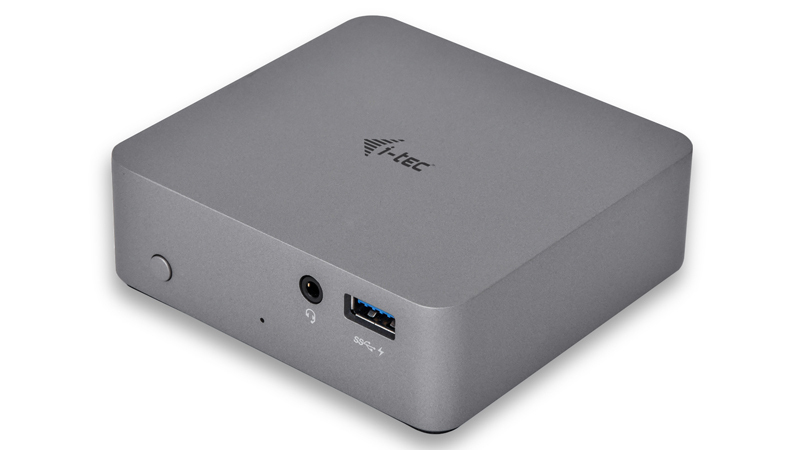 Leasing this compact i-Tec USB-C 4K amplifies your mobile workstation solution providing versatile connectivity on the majority of modern-day ports with USB 3.0, USB-C and Thunderbolt 3 support. Lease the I-tec docking station to expand your workspace!